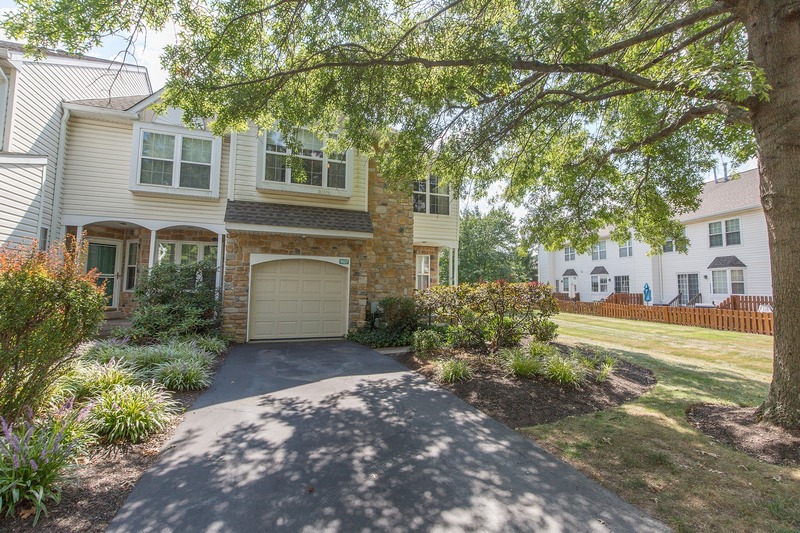 Welcome home to 1627 Covington Road. 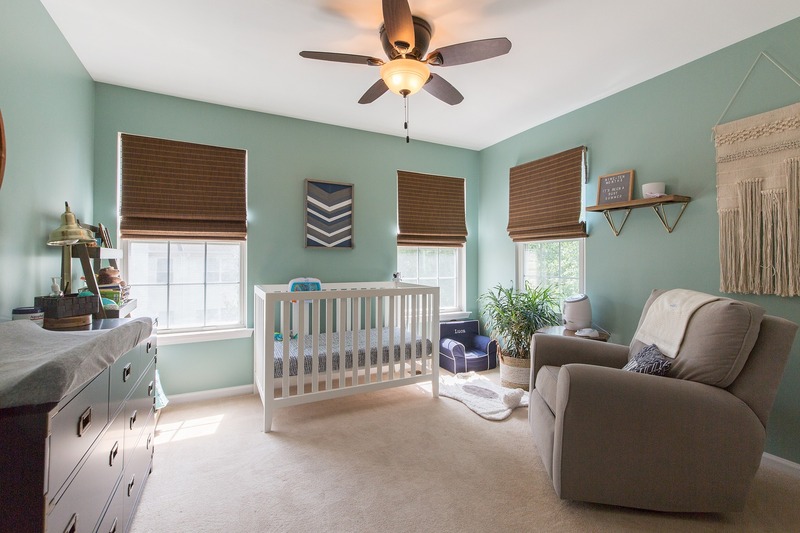 This gorgeous end unit Afton Elite model in the Aspen Woods section of Makefield Glen offers 3 bedrooms, plus a loft, along with an expansive finished lower level. 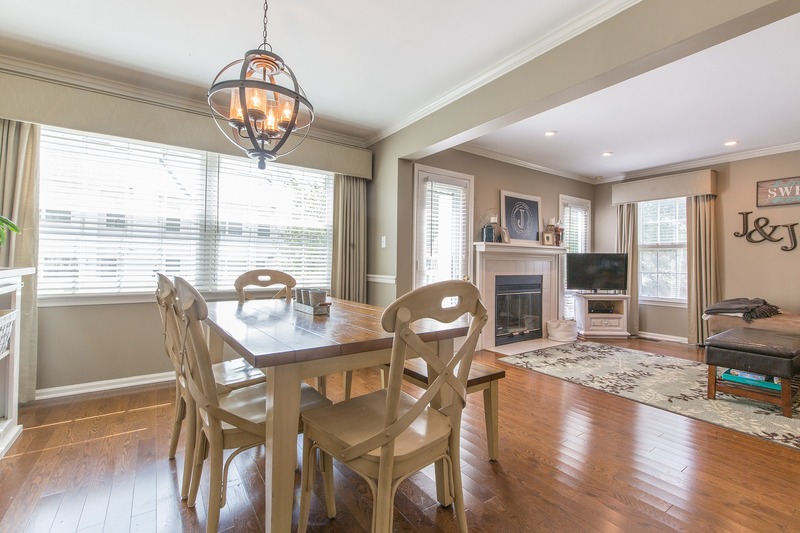 You will appreciate the custom upgrades, and the open, neutral and light-filled spaces throughout. 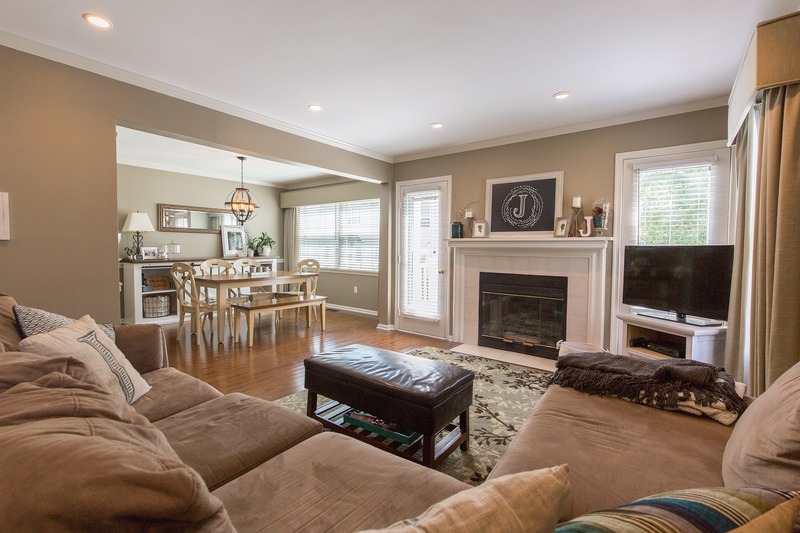 Gather family and friends around the fireplace in the living room. 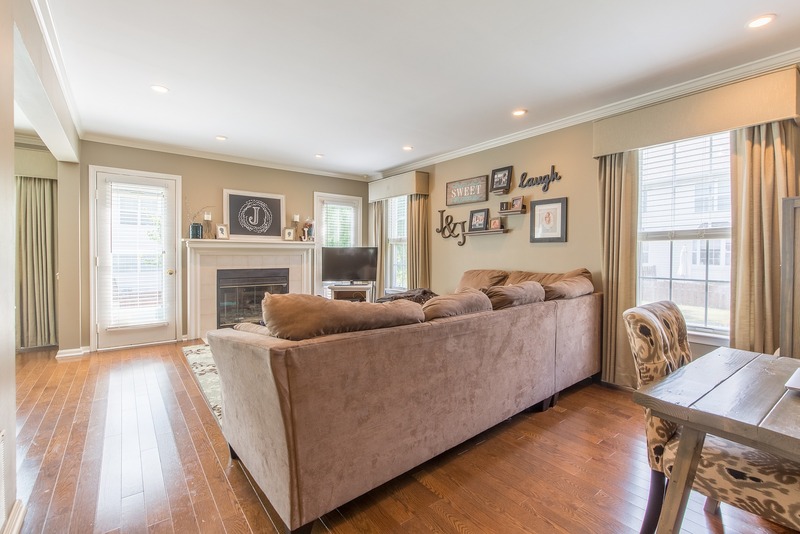 Spectacular hardwood floors along with crown molding and recessed lights add to the charm and character. 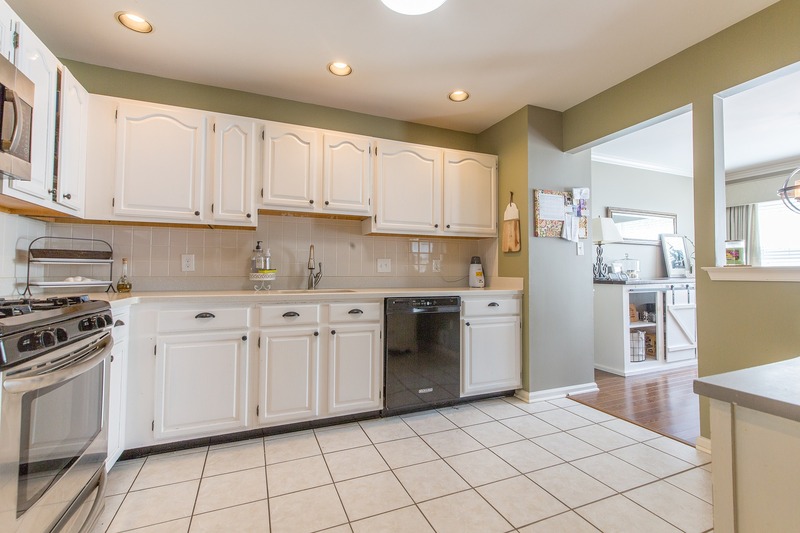 Large, eat-in kitchen with Corian counters, tile backsplash and an abundance of counter and cabinet space will delight the chef of the house. 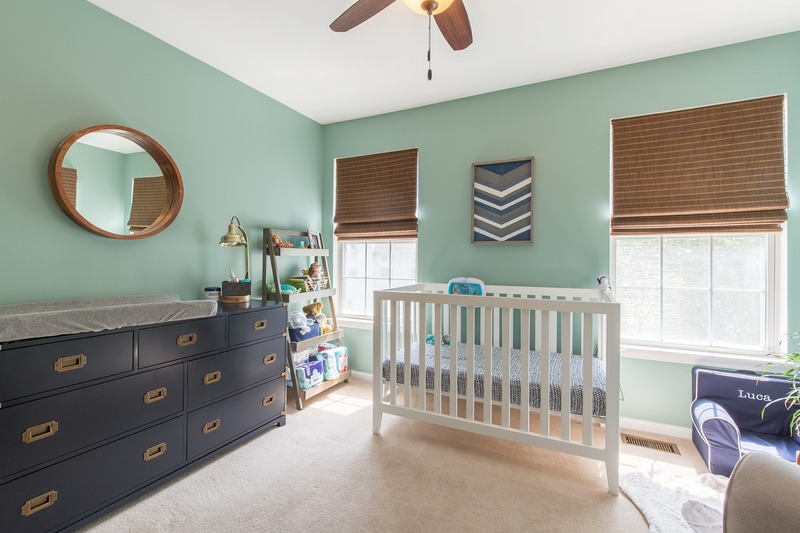 Master bedroom is spacious and includes a sitting area, walk-in closet space, and luxurious bath. 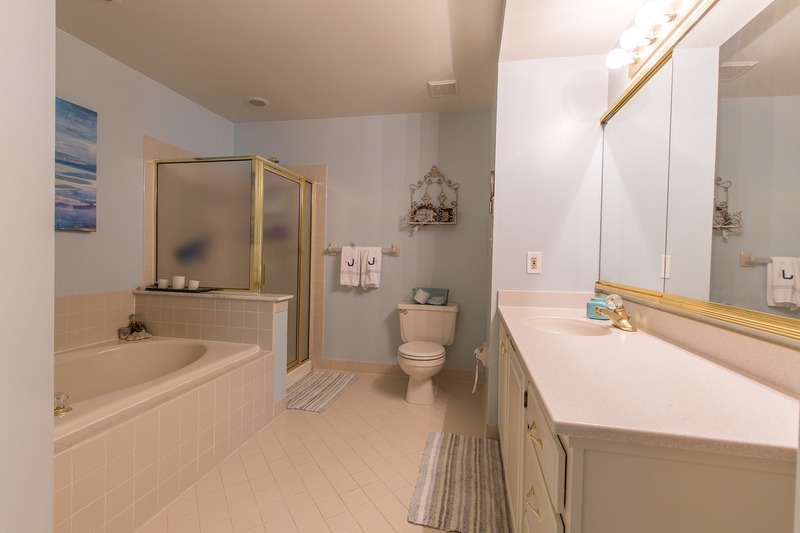 2 additional bedrooms, and a hall bath are also found on the second floor. 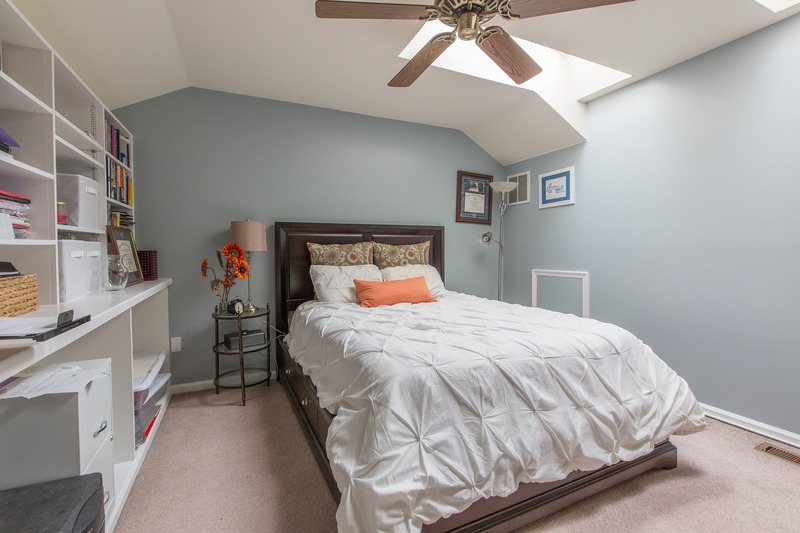 Continue to the large, 3rd level loft that includes built-in bookcases and skylights. 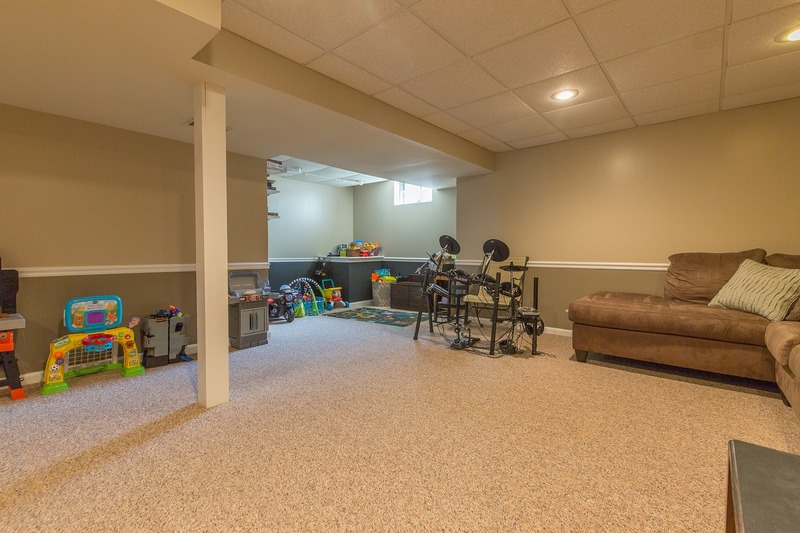 In addition to all of this, the lower level is finished, offering even more living space. 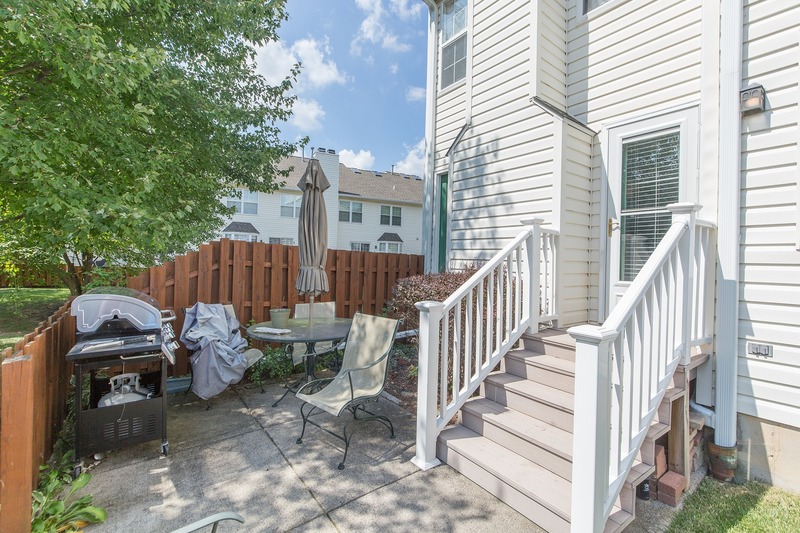 Step outside to the back patio, and enjoy morning coffee! 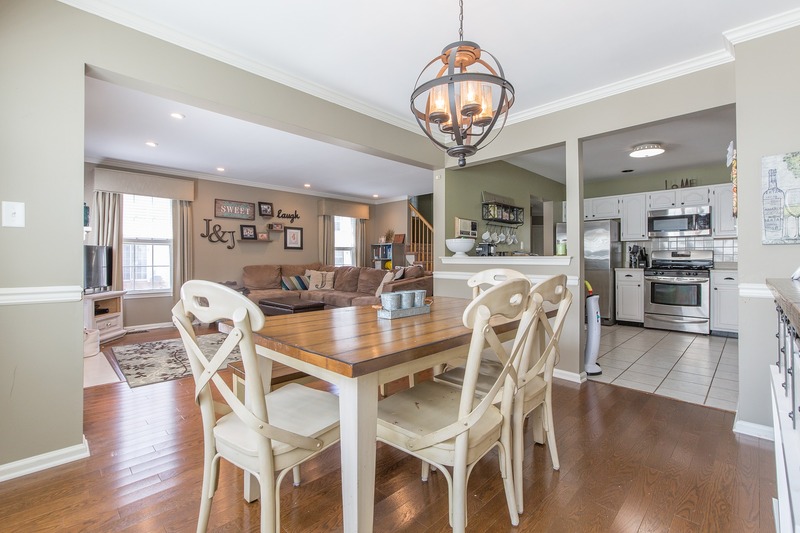 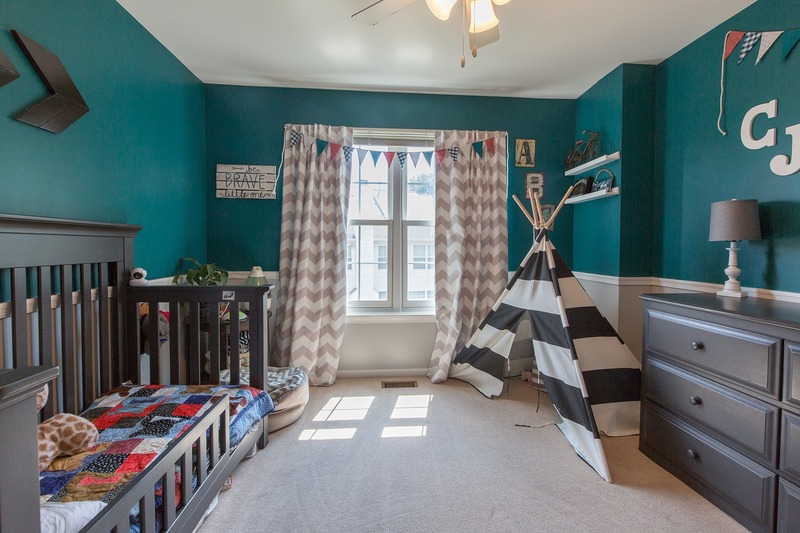 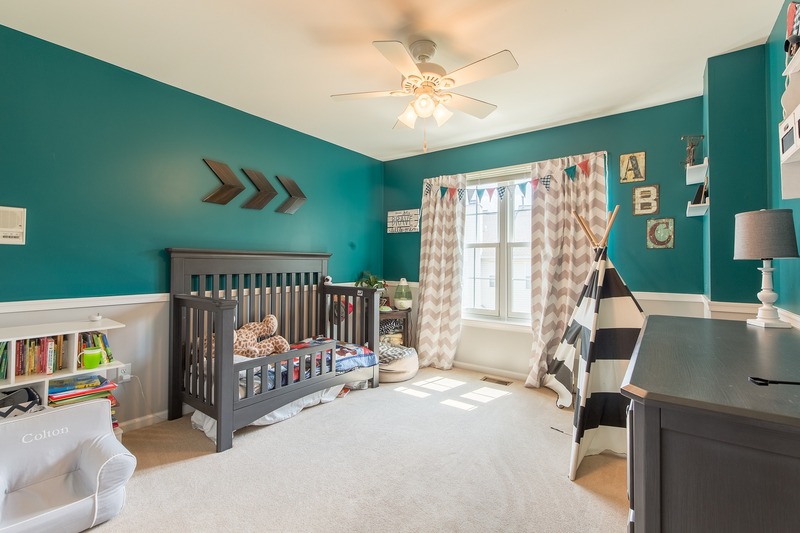 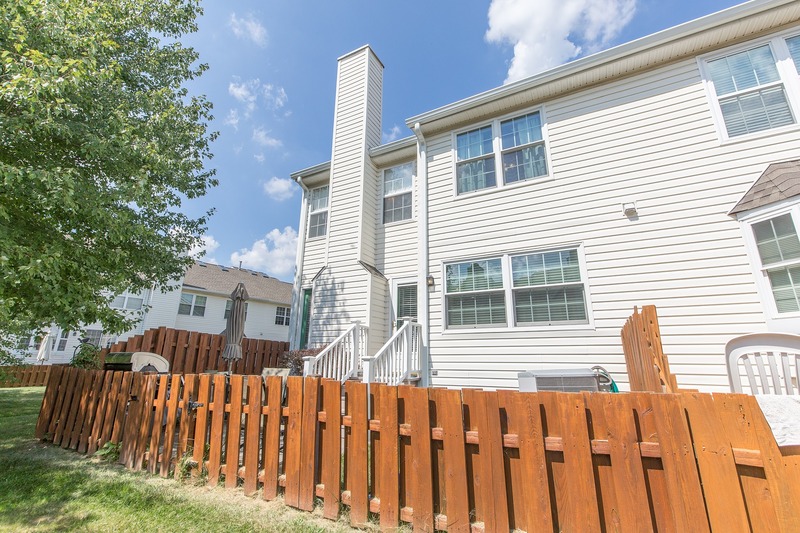 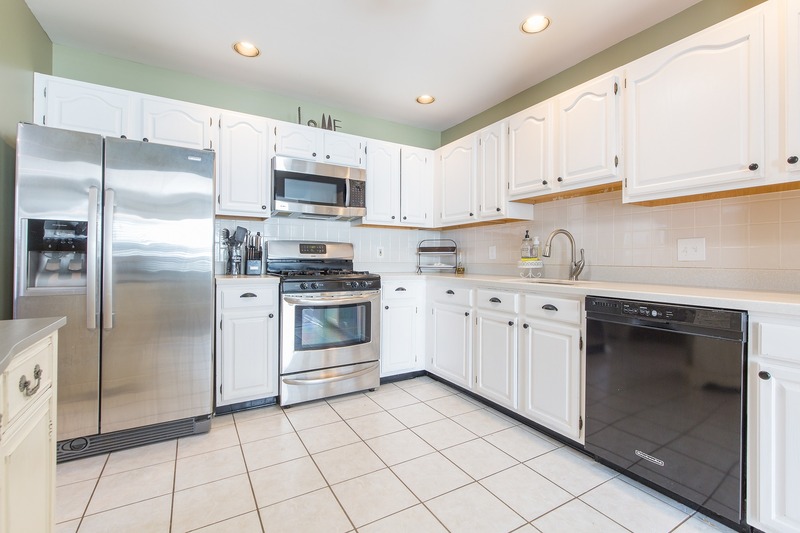 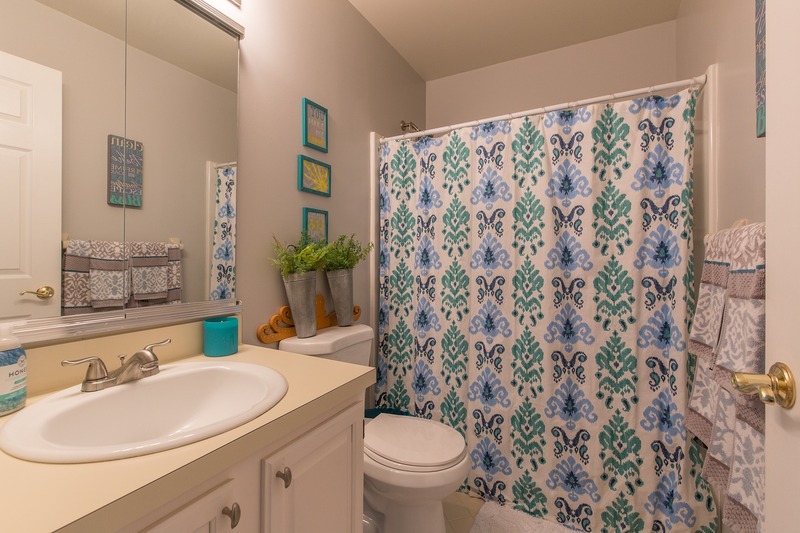 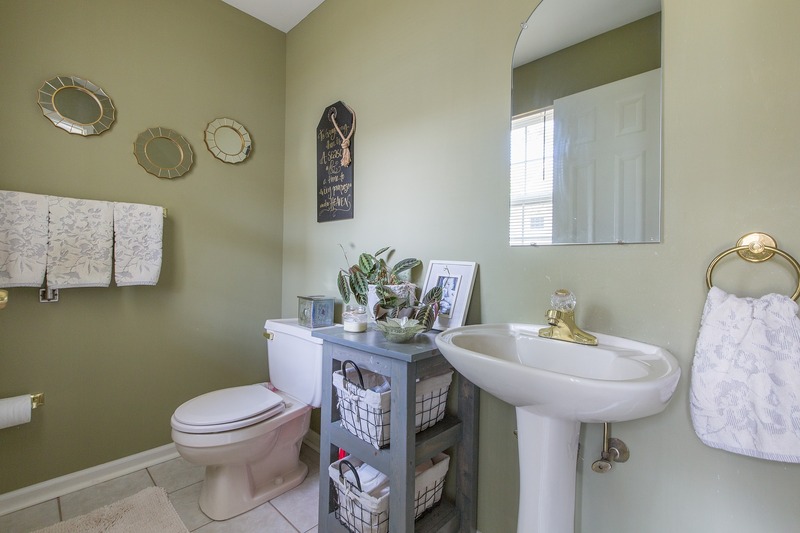 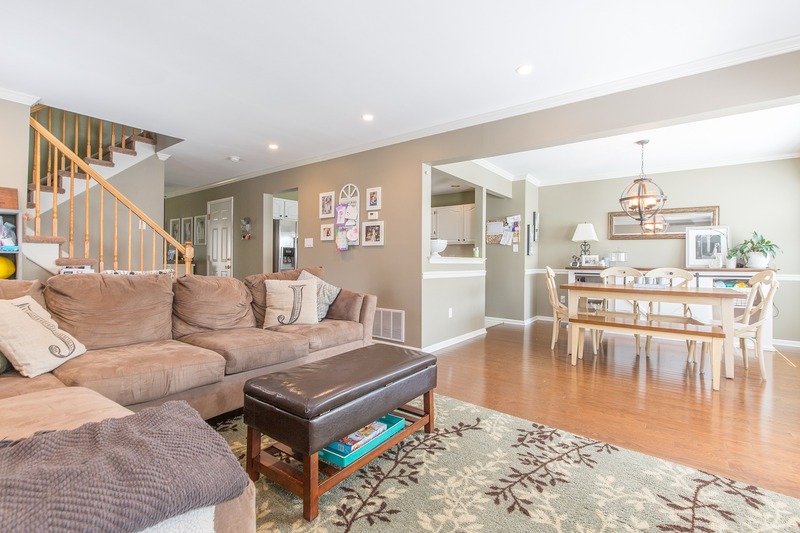 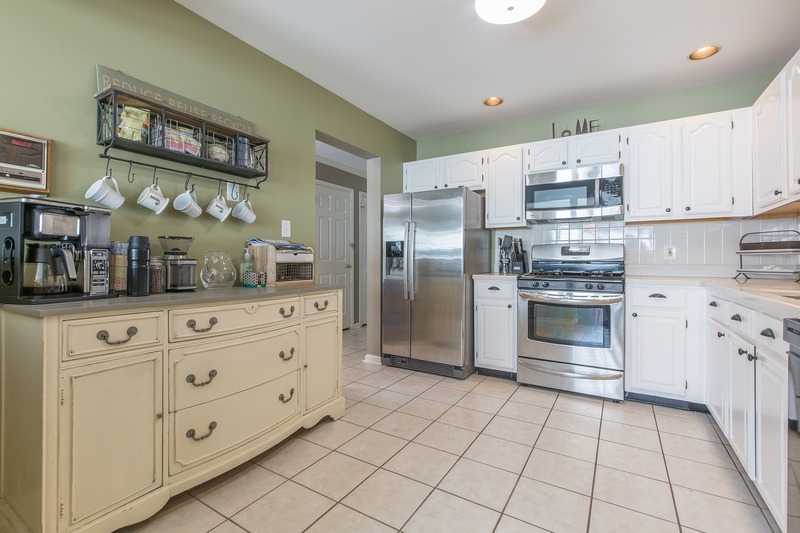 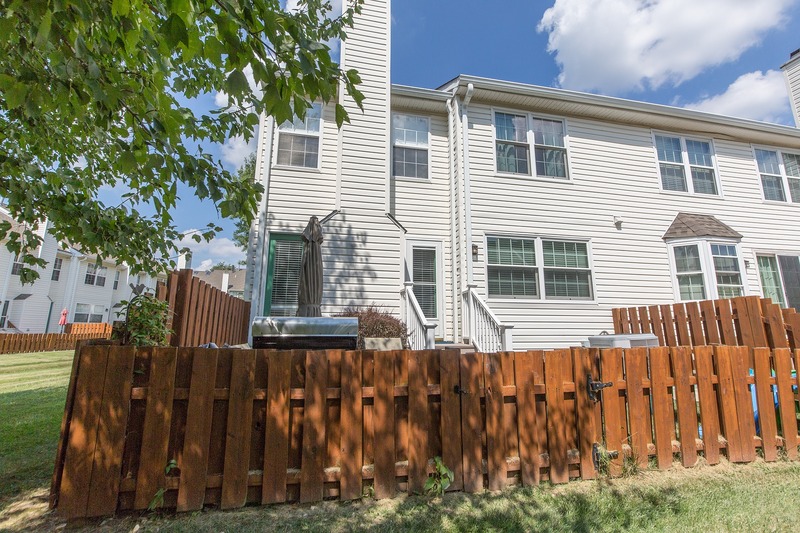 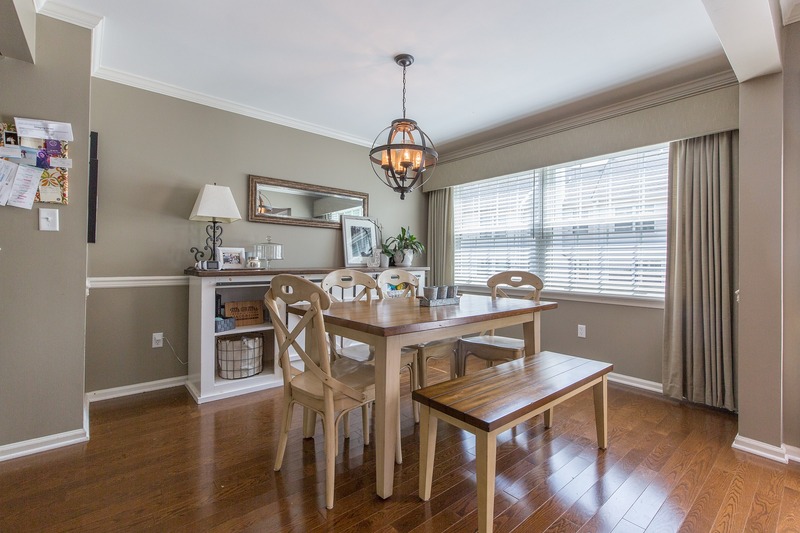 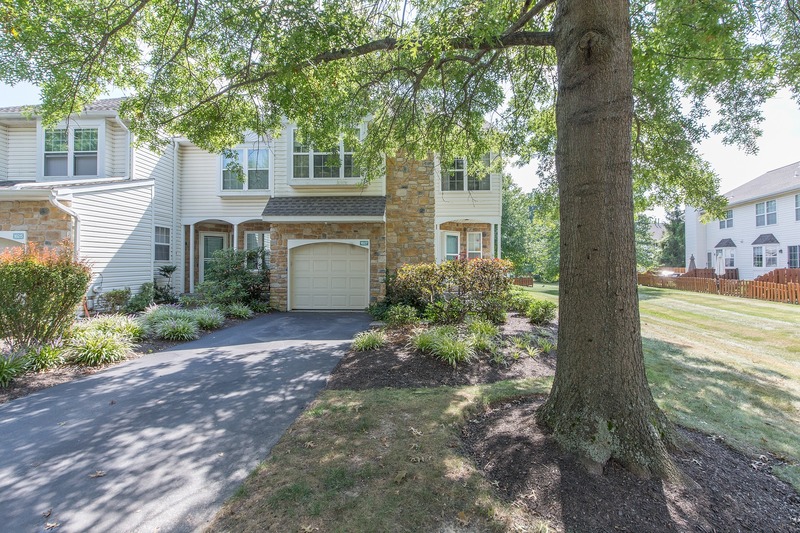 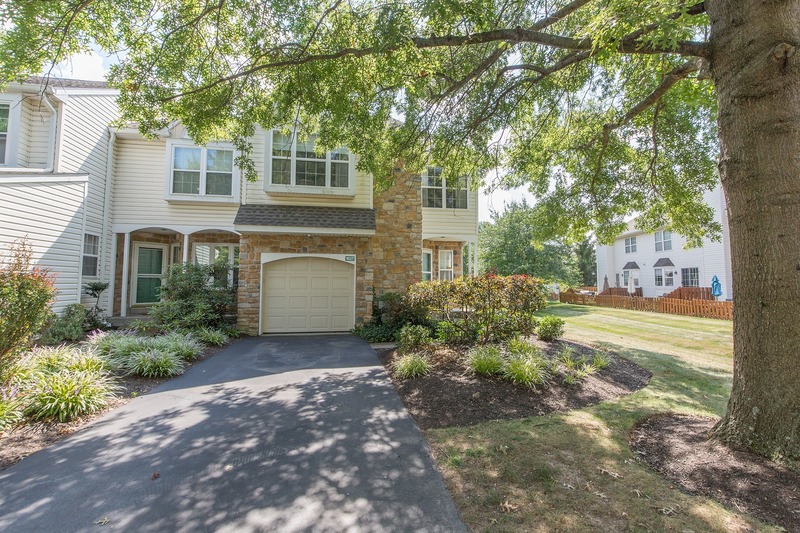 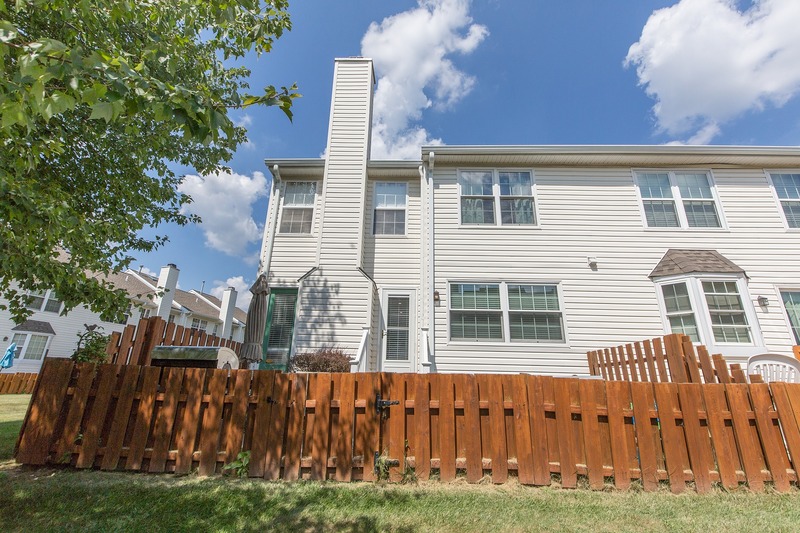 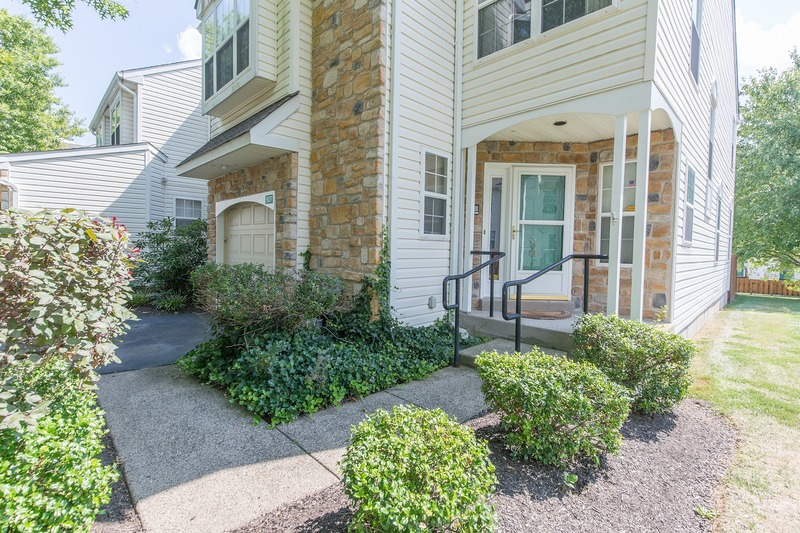 This house offers gorgeous upgrades and is conveniently located close to major commuting roads and convenient to Bucks County’s many wonderful attractions.